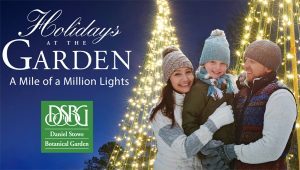 Our hometown of Belmont and our neighboring villages of Cramerton, Mount Holly, McAdenville and Lake Wylie, SC, offer numerous seasonal events, including music, village shopping days, holiday displays, parades and 5K runs. 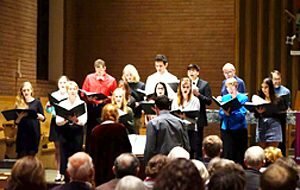 Here’s a quick look at events through the end of December, plus links to online events calendars for many more activities through the end of the year. 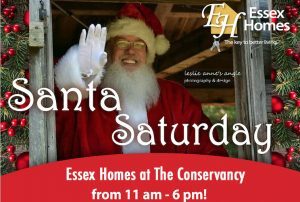 Essex Homes just received confirmation that Santa will stop by their model home in The Conservancy neighborhood on Dec.22 from 11 am to 6 p.m.
Join Santa and the Essex Homes crew for hot cocoa, holiday snacks and pictures with Santa! Visit all of our small towns and explore their unique small shops and restaurants. These guides will help you find those special gifts! 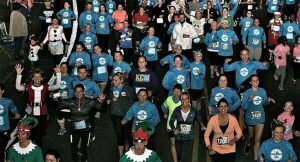 If you like running or hiking, you will love these events near McLean through late Jan. 1! Jan. 1, 2019 – Hair of the Dog Hike at Daniel Stowe Botanical Garden. 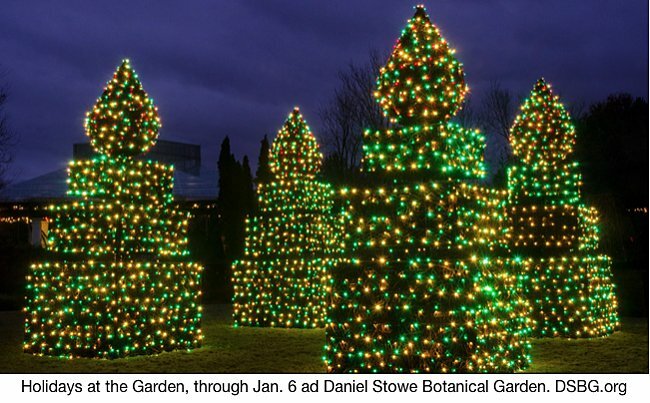 Kick off the New Year with a refreshing guided Garden hike, starting at 11 am. Bloody Marys and Mimosas will be available for purchase. Hike is free with general daytime admission.